Fat quarter cut of Monaluna Havana Scoot! Scoot! Red. 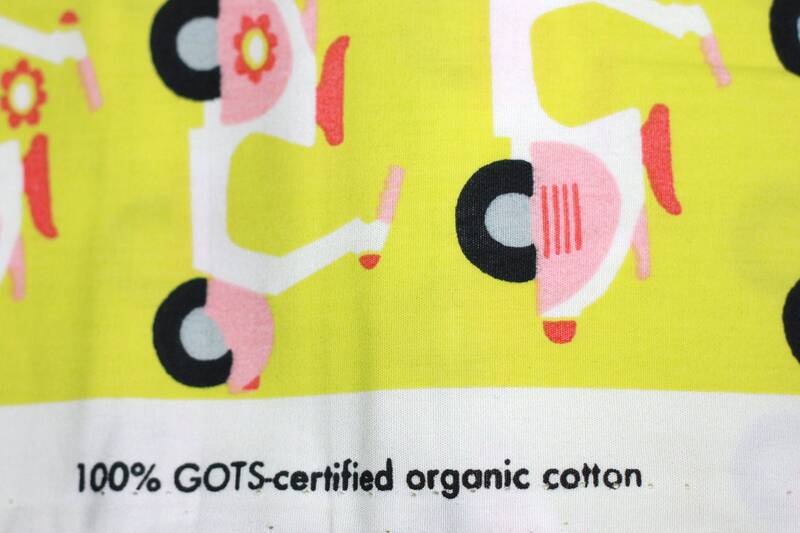 Approximately 18"x22"
Monaluna fabric is made in India from 100% organic cotton and printed with AZO-free dyes. 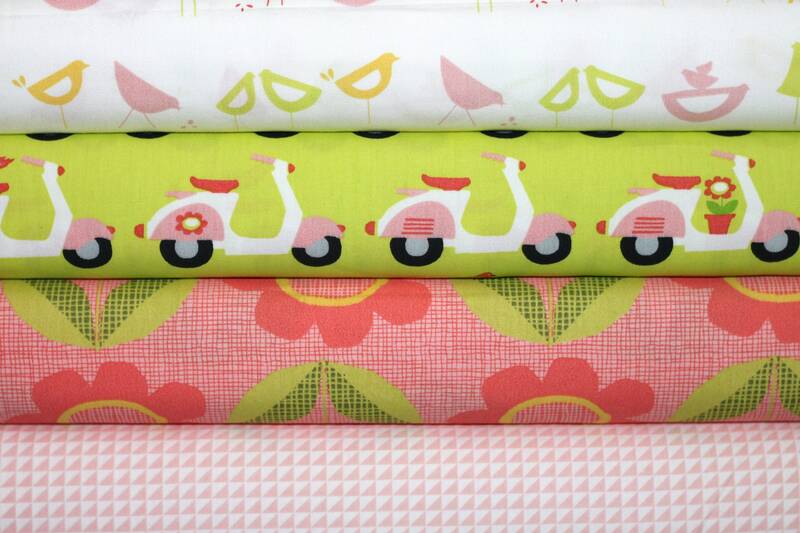 The fabric is made from medium-weight poplin weave, and is ideal for quilting, apparel and baby and kids’ items as well as home accessories. 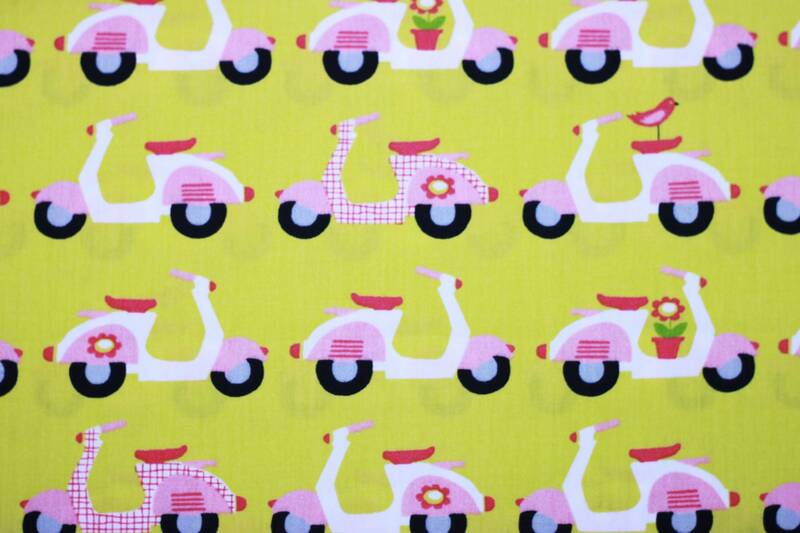 love this fabric.....shop shipped very fast!